The panel will provide insights into the music and lives of the American Composers. 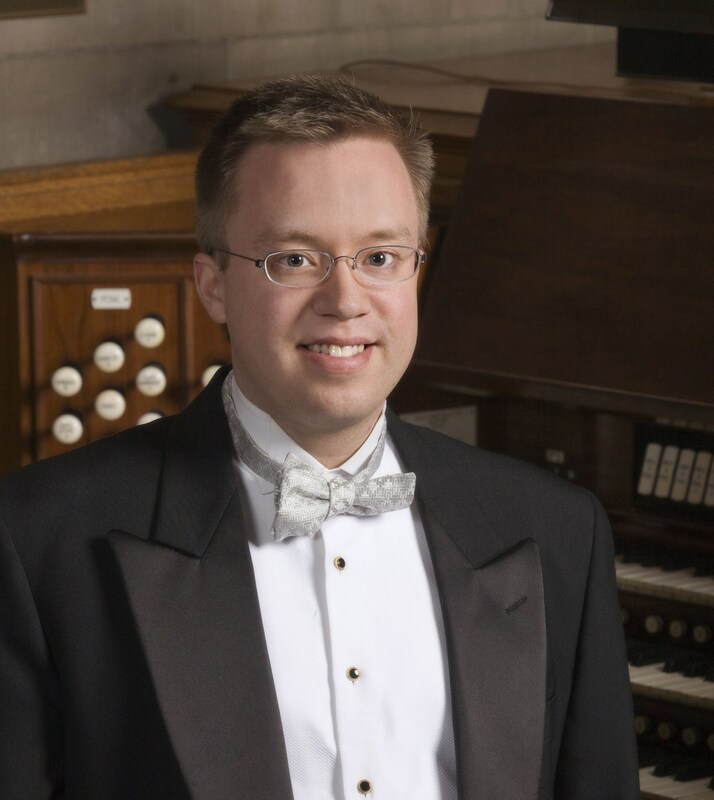 Peter Edwin Krasinskicurrently serves as organist of First Church of Christ, Scientist in Providence and as accompanist at Beth El Temple Center, Belmont, Massachusetts. He is on the faculty of the Boston Archdiocesan Choir School, Cambridge and serves as organ consultant on a number of high-profile projects. He holds both a Bachelor of Music in music education and organ performance and a Master of Sacred Music from Boston University. 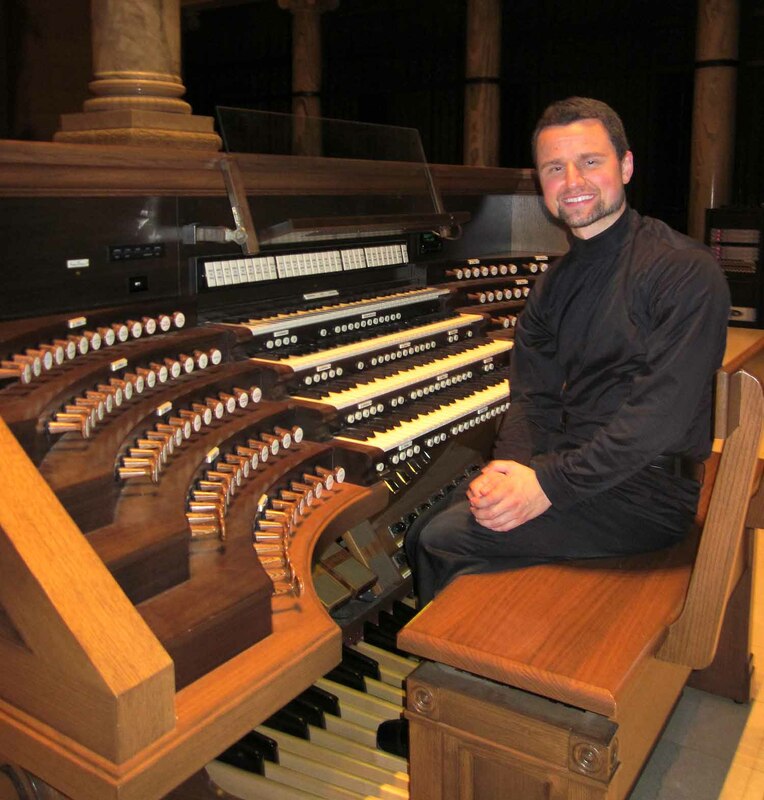 A winner of the first prize in improvisation in the American Guild of Organists National Competition, he has played in concert at many of the world’s most important organ venues. He has premiered the art of silent film accompaniment at many distinguished venues, including Saint Paul Church, Cambridge; National City Christian Church, Washington, D.C.; Cathedral of St. Joseph, Hartford; Saint Joseph’s Oratory, Montreal; Second Congregational Church, Holyoke; and major halls in Yokohama, Fukui, Miyazaki, and Kanazawa, Japan. Andrew Kotylo has concertized throughout the United States and in England, with critically acclaimed appearances at regional and national American Guild of Organists conventions. His performances have earned him top prizes in several major competitions, including the Guild’s National Young Artists Competition and the Arthur Poister and San Marino competitions, and he has been featured several times on Pipedreams. He holds degrees from the Indiana University Jacobs School of Music, where he studied with Christopher Young and Larry Smith and wrote his dissertation on the life and works of his former teacher, Searle Wright. 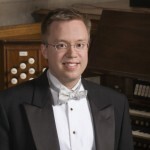 Currently, he is associate director of music at the historic Trinity Church on the Green in New Haven, Connecticut, and is involved with every facet of a busy music program that includes one of the nation’s oldest choirs of men and boys. He also maintains an active private teaching studio. Cherry Rhodes is the first American to win an international organ competition (Munich). 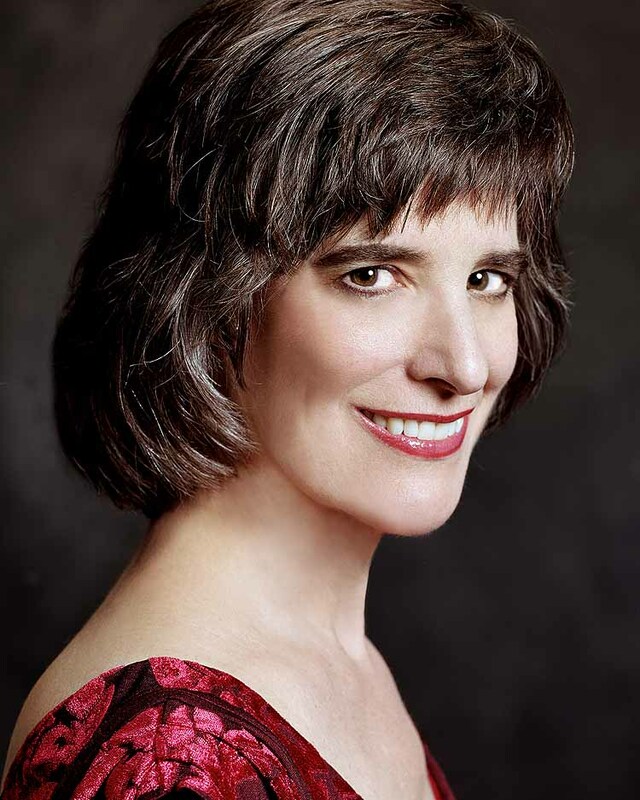 During her brilliant career, she has toured extensively throughout the major music capitals of America and Europe, with recitals and festival appearances in churches, cathedrals, and concert halls, including the Kennedy Center; Lincoln Center; Orchestra Hall (Chicago); Meyerson Symphony Center (Dallas); the Kimmel Center; Royal Festival Hall (London); the International Performing Arts Center (Moscow); the Philharmonic halls of Berlin, Dortmund, and Luxembourg; St. Augustine (Vienna); and Notre-Dame (Paris). She was one of the first organists to perform at Walt Disney Concert Hall, performing there several times as soloist with the Los Angeles Philharmonic and in recitalist. Many of her recordings and performances have been broadcast internationally. She has been featured at numerous American Guild of Organists national and regional conventions. 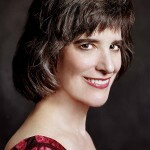 She is adjunct professor of organ at the University of Southern California, Thornton School of Music. Jacob Benda, a native of St. Cloud, Minnesota, is currently completing his Doctor of Musical Arts at Louisiana State University under the tutelage of Dr. Herndon Spillman. Over the past three years, he has developed a profound appreciation and admiration for the organ music of Clarence Mader (1904–1971). His research on the prolific composer has led to interviews and coaching sessions with former students of Mader’s, such as Ladd Thomas, Orpha Ochse, Thomas Murray, and William Beck. He has been featured as a concert artist throughout the United States and is currently in the process of recording the first compact disc to exclusively feature the organ music of Clarence Mader. The recording will include Mader’s monumental Concerto for Organ, and will be released by Centaur Records in 2014.